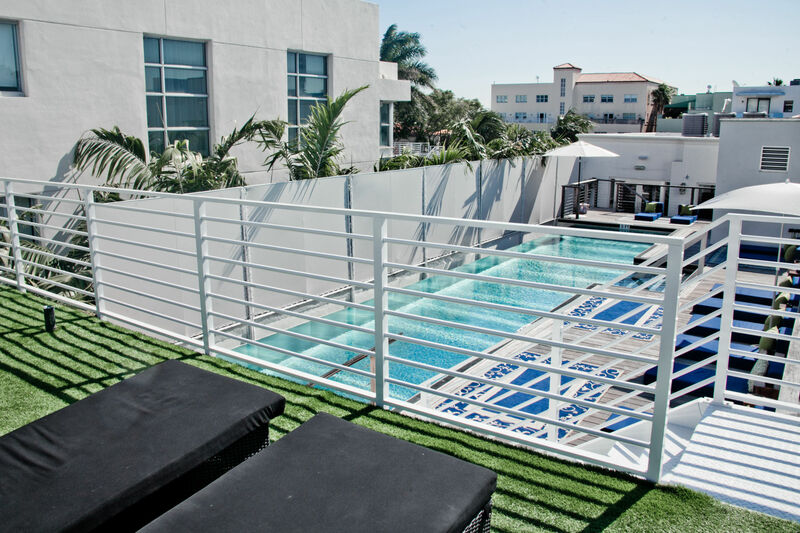 Posh South Beach Hostel is a fully renovated boutique loft, at the epicenter of South Beach’s shopping, attractions, and nightlife. 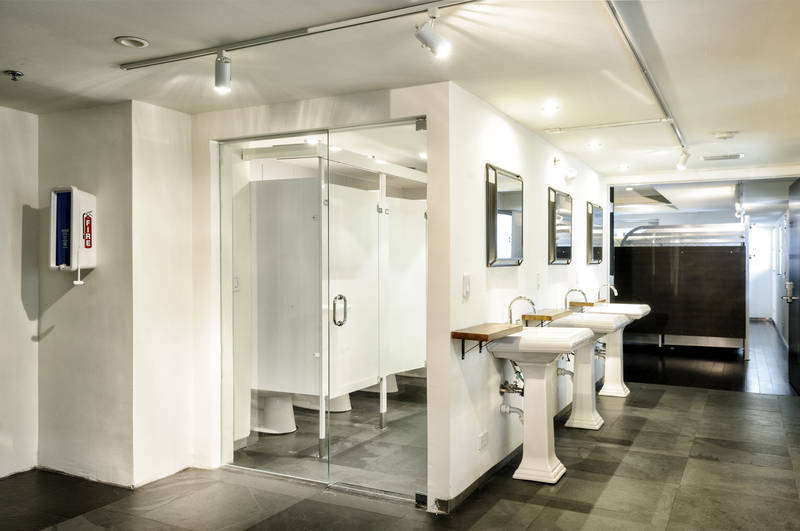 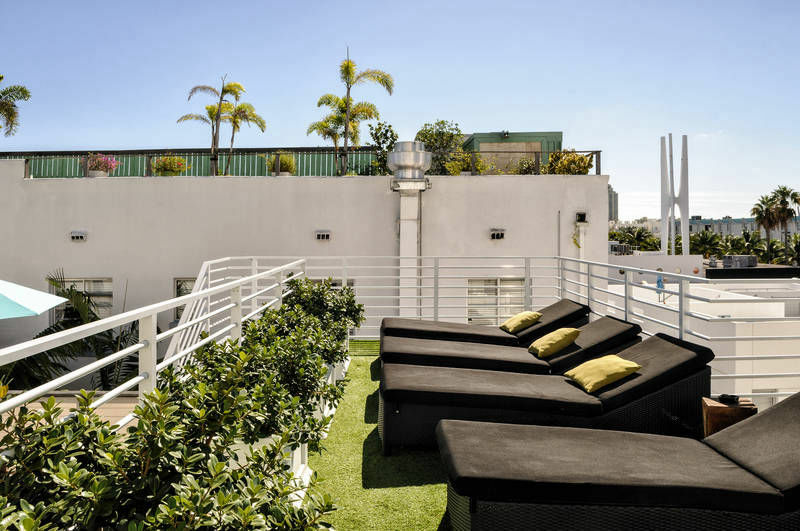 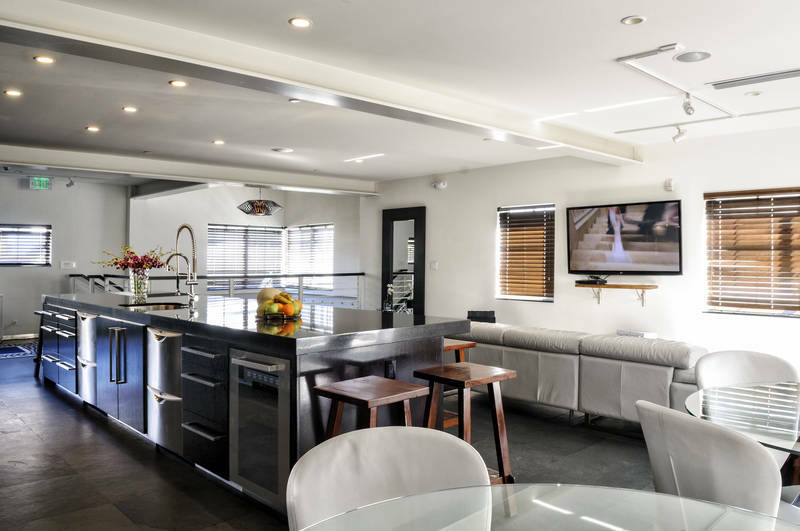 Perfectly nestled on Collins Avenue, the luxury Posh South Beach Hostel is in the midst of all the action and right across the street from the beach. Posh South Beach Hostel serves as a premier international hub, revolutionizing the concept of a hostel into a luxurious 5 star accommodation. 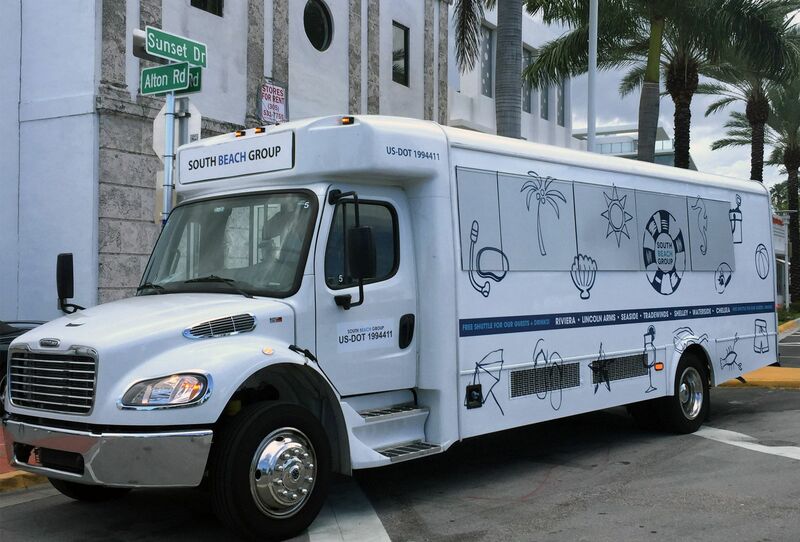 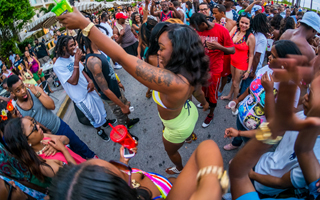 Posh South Beach Hostel offers concierge service exclusive to our posh guests. 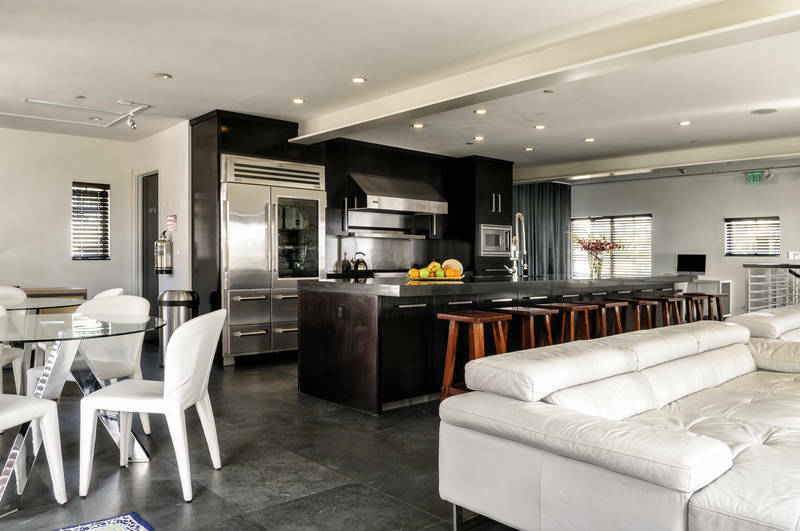 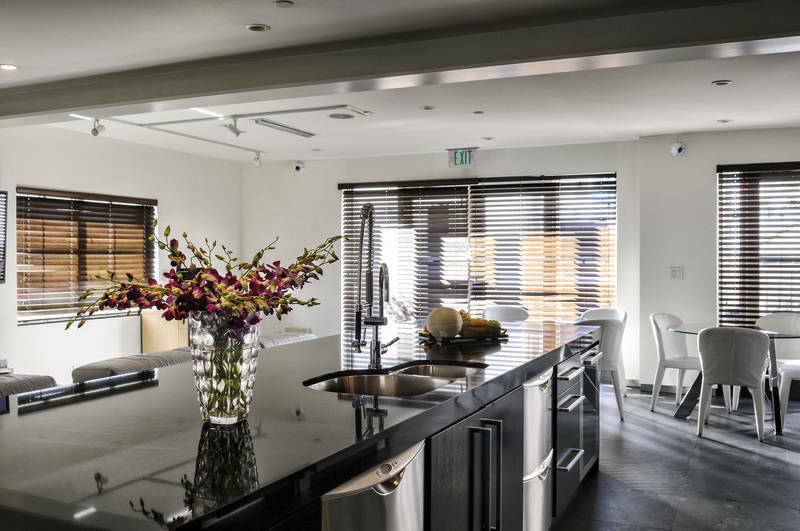 Clean, modern shared living experience, sun-splashed living area, gorgeous rooftop pool, and a welcoming atmosphere are some of the things that set Posh South Beach apart. 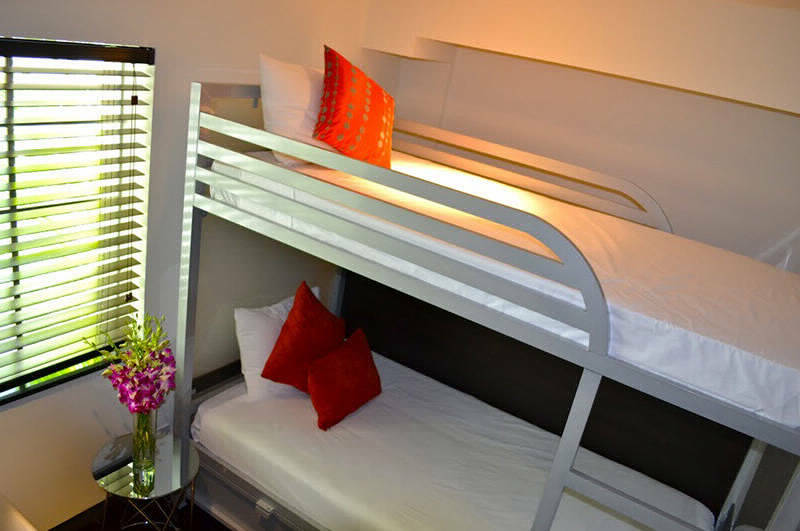 The boutique hostel features modern bunk beds with memory foam mattresses and privacy dividers. 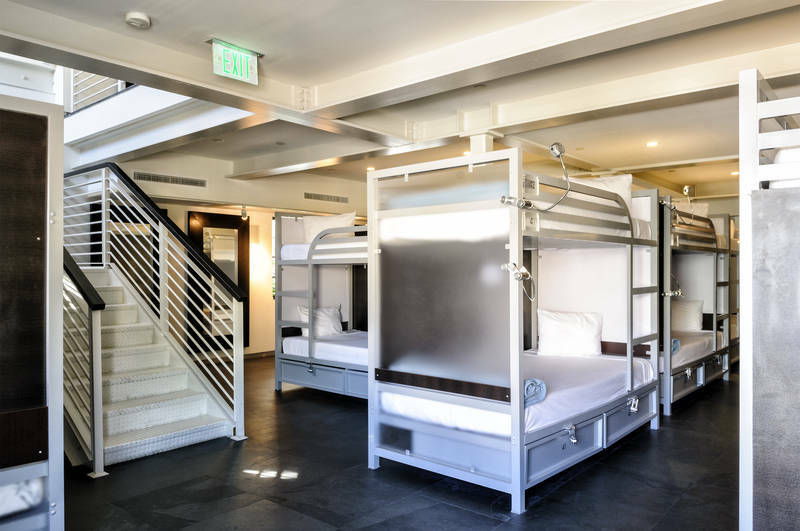 Our Single and Ready to Mingle Room is a state-of-the-art co-ed dormitory-style accommodation featuring double stacked, custom designed twin bunk beds, secure locker with property provided padlock, and ultra soft linens. 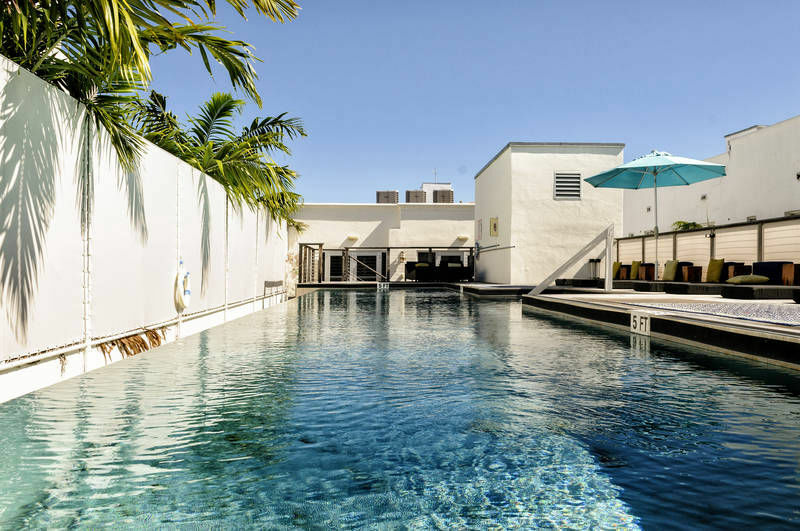 This most popular Miami Beach hostel is located just a short walk from the beach and is close to all the local attractions.